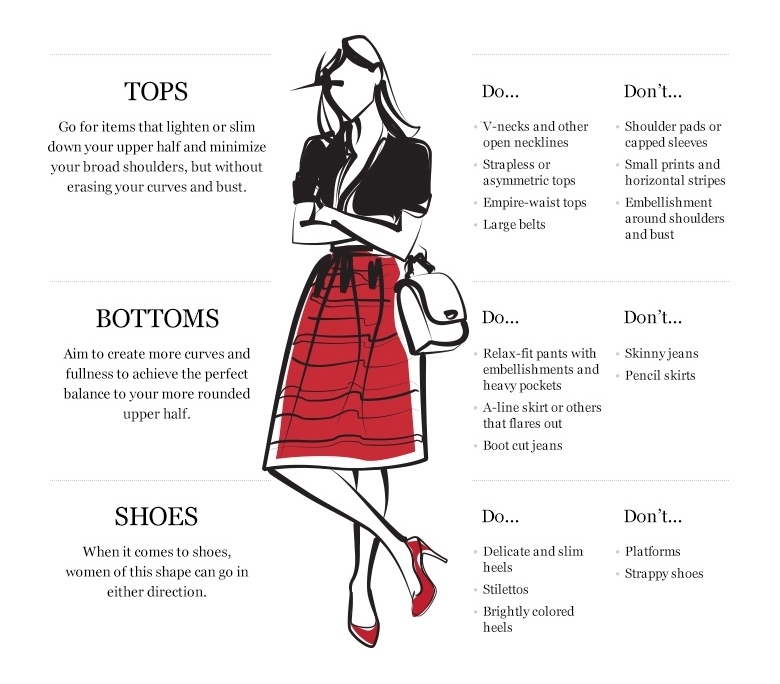 Knowing what dress to step out in can be intimidating, and how to dress your body shape can be very confusing. 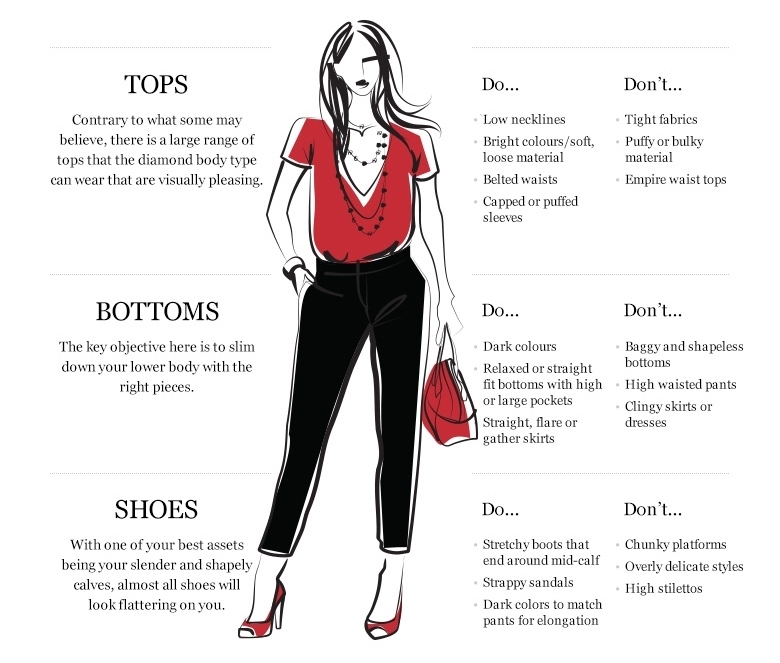 So here is a guide to help you out, but remember we don’t always fit into the perfect body shape as we are all individuals. 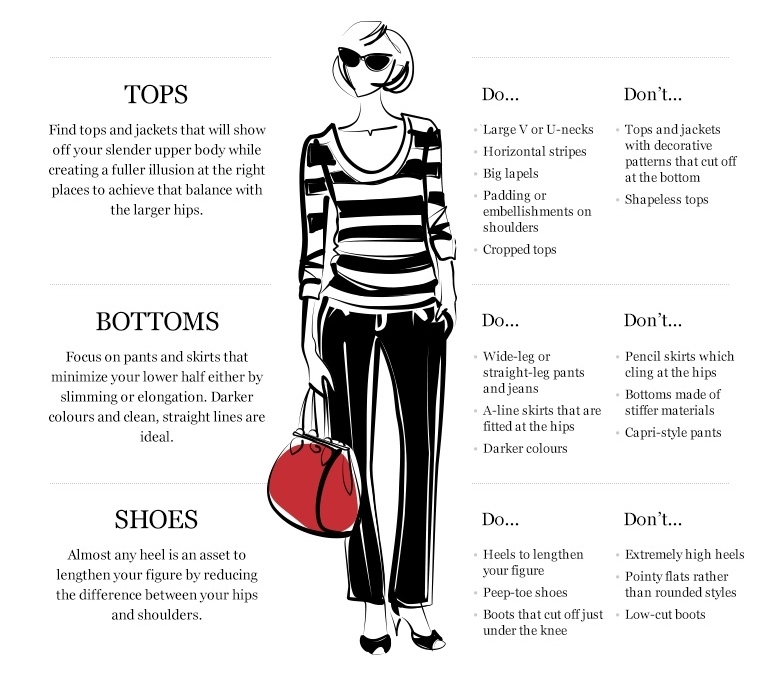 This will just give you an idea of your shape and some ideas of how you can dress to make the most of what you have. 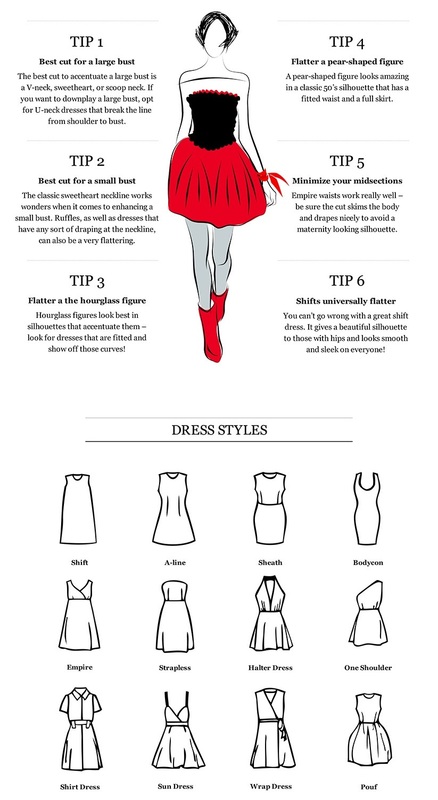 In addition, style should always be a reflection of your personality, you make the rules. Firstly let’s look at your shape. Some tips to help you choose. 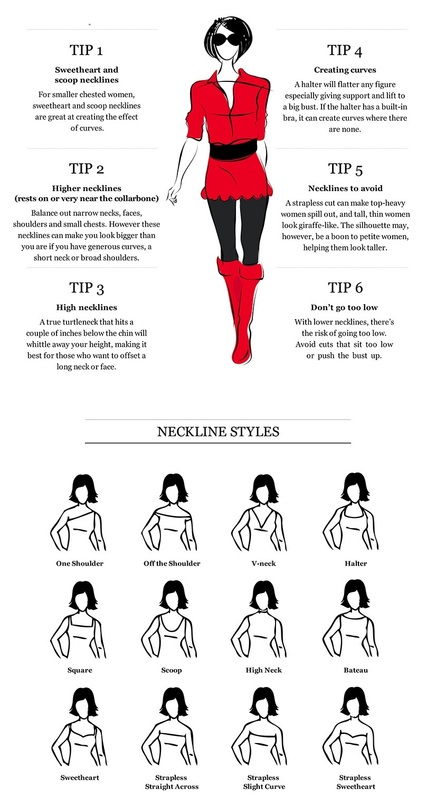 Lower, open necklines bring attention to your face and elongate your upper body, particularly if you are petite or have a short neck. 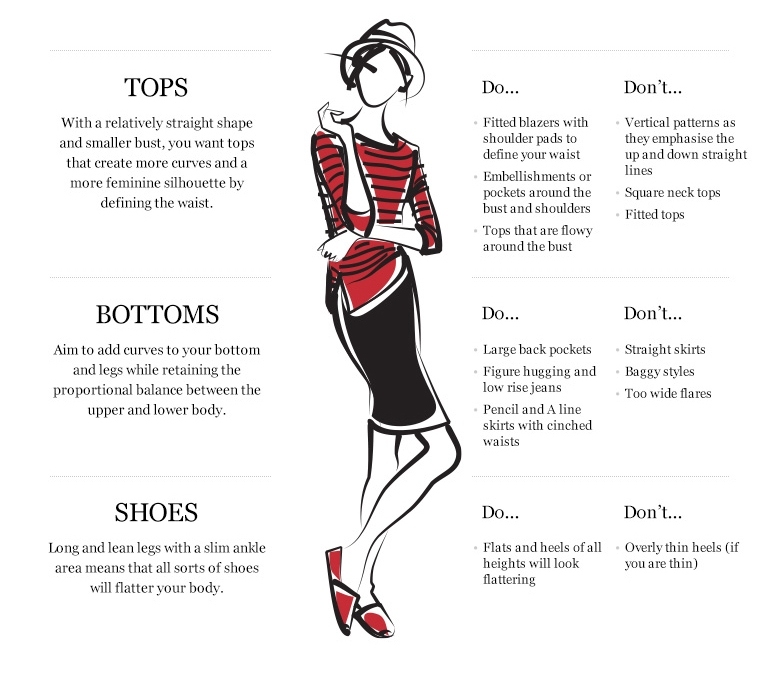 Wearing an open neckline will make most women look longer and leaner. 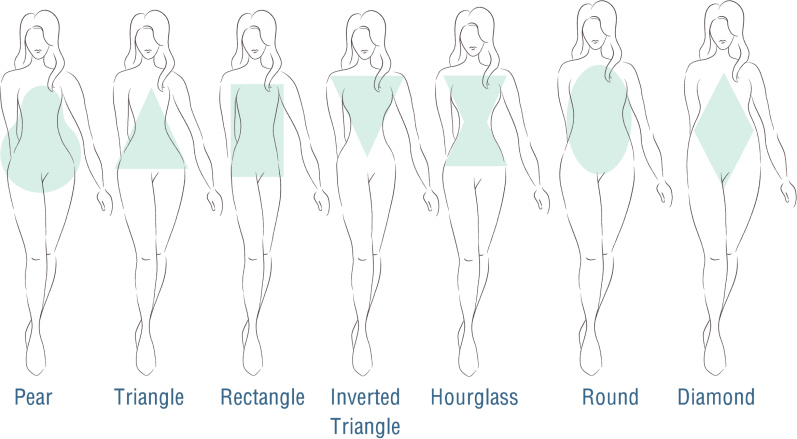 I really hope this blog has helped to demystify body shapes as well as give you a few tips on how to make the most of your shape. 5 items you need in your 2018 Winter wardrobe NOW! What sunglasses shape is right for me? Get the latest on new arrivals, trends, and promotions, as well as getting access to our sales and special offers first. Join our community by subscribing to our Newsletter. Receive VIP offers. Get the latest on new arrivals, trends, and promotions, as well as getting access to our sales first.